For millions of Americans becoming a parent is a life goal; despite biological limitations. Many prospective parents, for one reason or another, are physically unable to conceive or carry a child through no fault of their own. Thankfully, there are ways to have your own biological child naturally, even if you are unable to conceive or carry a child on your own. Surrogacy and adoption services are tools that have built millions of strong families who had trouble giving birth to a child on their own. What exactly is surrogacy? Surrogacy is a method of In Vitro fertilization; where an embryo is fertilized outside of the body and then implanted in a non-related, third-party surrogate mother’s uterus. The surrogate then carries the child through the pregnancy, and delivers it to the full custody of the biological parents; commonly referred to as the intended parents. Any serious surrogate understands the scope of what they are undertaking; that is, carrying the child of hopeful parents and doing their best to engage in behavior that will produce a healthy baby for the intended parents. Surrogate mothers should understand that transparency is paramount to the introduction and selection process. The best surrogate mothers have carried a healthy child before and will be from a stable environment that will be conducive to their health and well being. She will engage in healthy behaviors; including diet, exercise, mental health, and no substance abuse issues. Letters of reference from family, employers, and even intended parents she has helped in the past will go far. And once again, the surrogate mother you want to trust will be absolutely transparent. This cannot be overstated. Surrogate mothers are taking on all of the aspects of carrying a child in place of the intended parents. Some wonder why they would ever do that, deal with nine months of discomfort and stalling their own life for the benefit of complete strangers. The short answer is a sense of humanity and compassion. Finally, a real part of this process is payment for the surrogate mother. The cost of the surrogacy and payment of the surrogate is generally determined by the agency. If you are working independently of an agency, you will have to work with the surrogate to decide her fee. Make the best choice for finding a surrogate mother by interview prospects that are transparent, healthy, and have a deep sense of caring for the service they do. Great surrogate mothers are out there, willing to assist you in receiving the greatest gift you’ve ever been given. 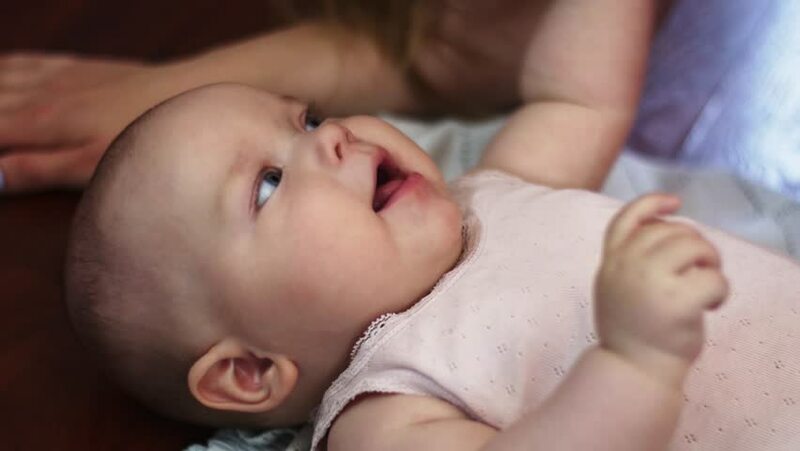 Contact adoption services to be connected with trustworthy surrogate mothers, and begin your search.